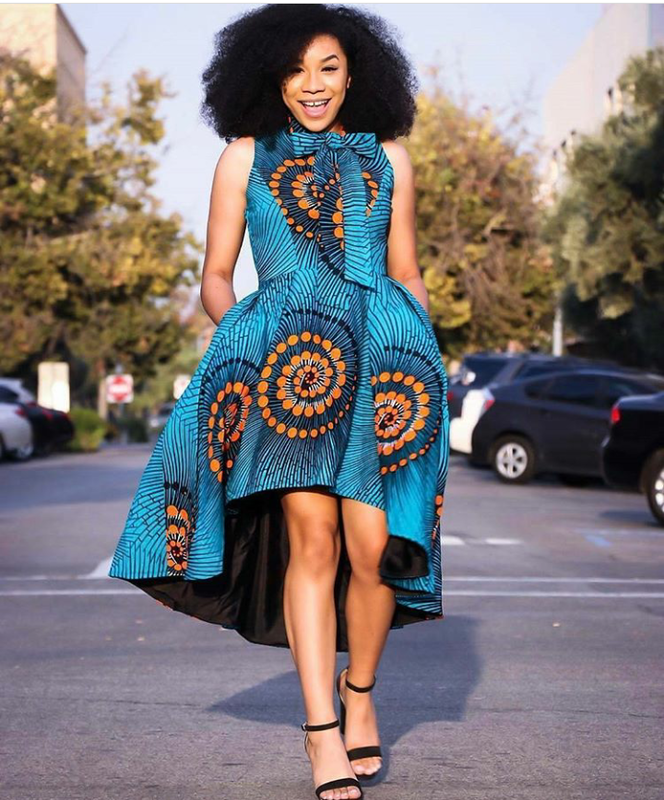 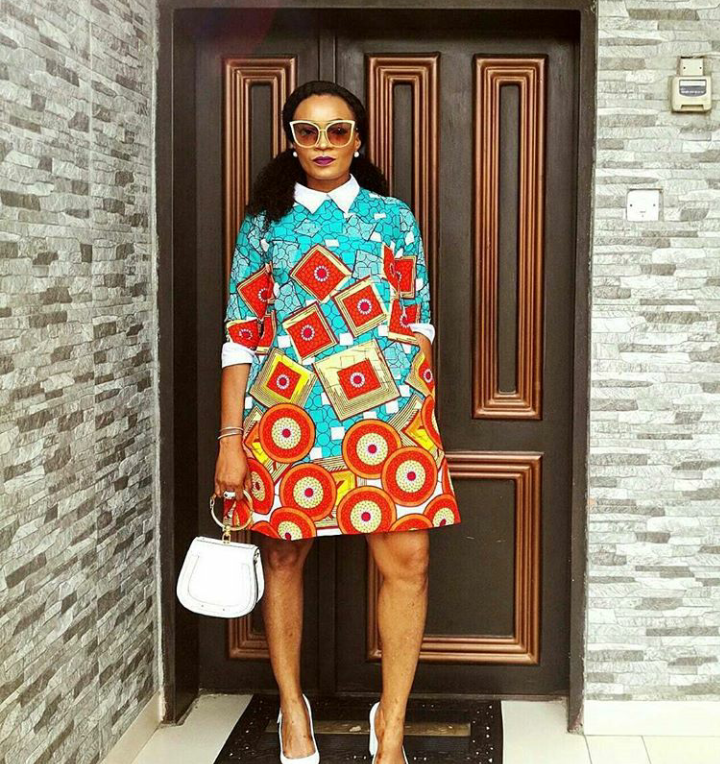 When it comes to African print styles, we can say the ones that is mostly rocked are the dresses, because of how simple and easy it is to style but still gives a good beautiful look. 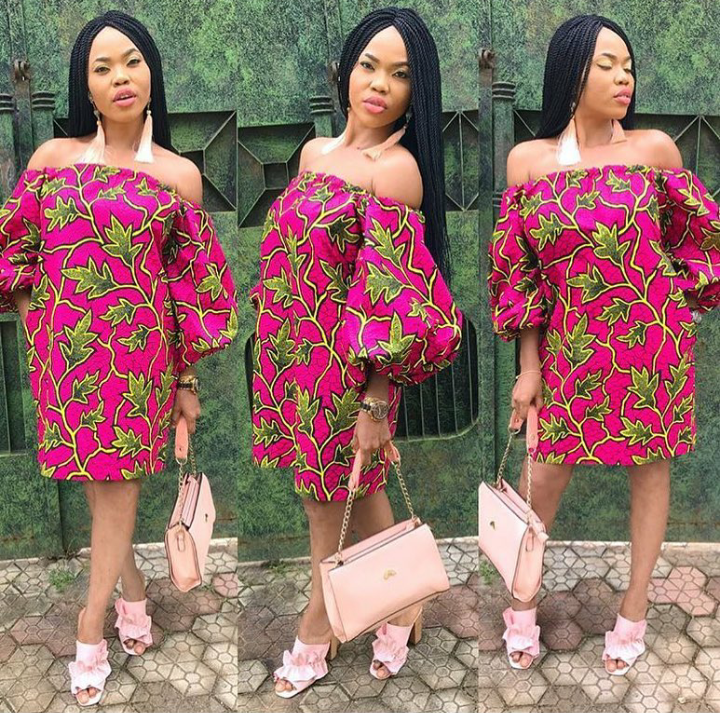 There are many styles that have hit the fashion world from ones with the exaggerated and puff sleeves, to low back cuts, high slits, ruffles and to the current off shoulder trend. 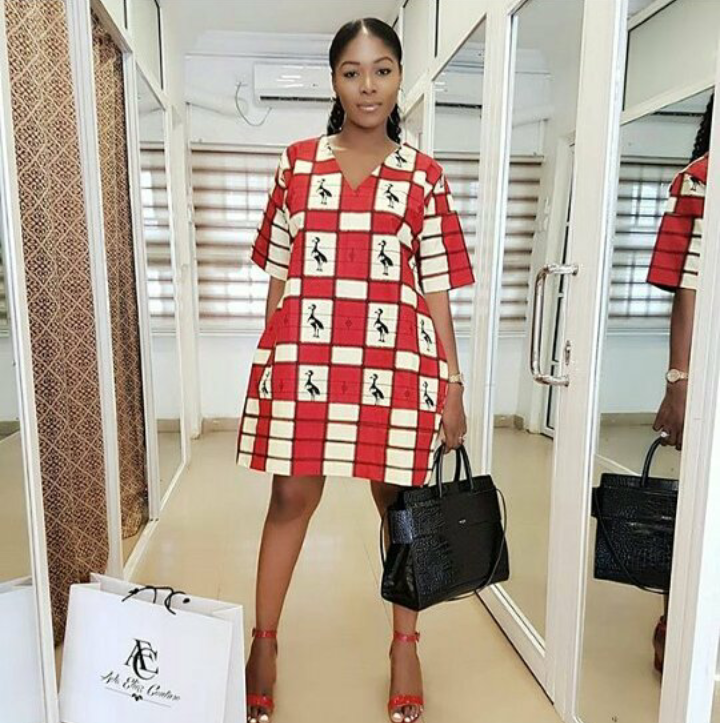 We all definitely love to rock these dresses and feel simple, easy but still slay. 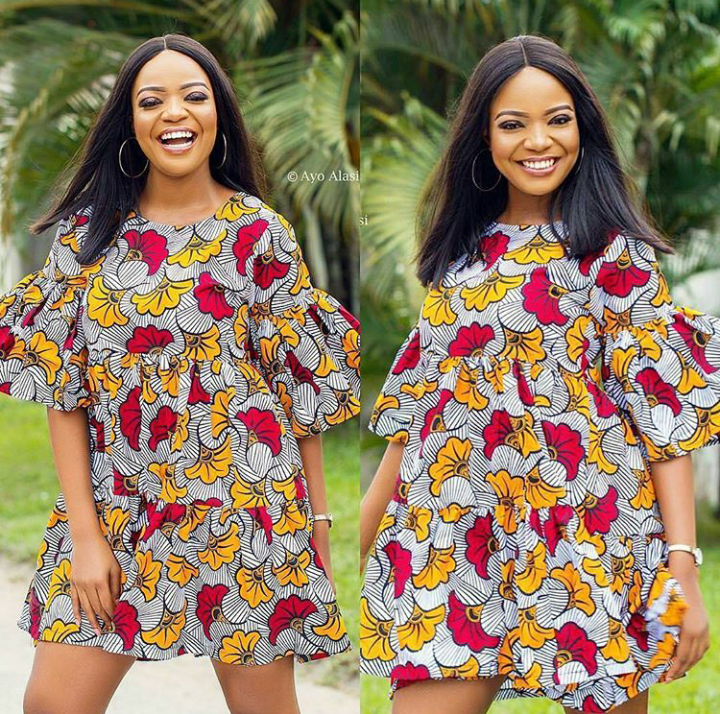 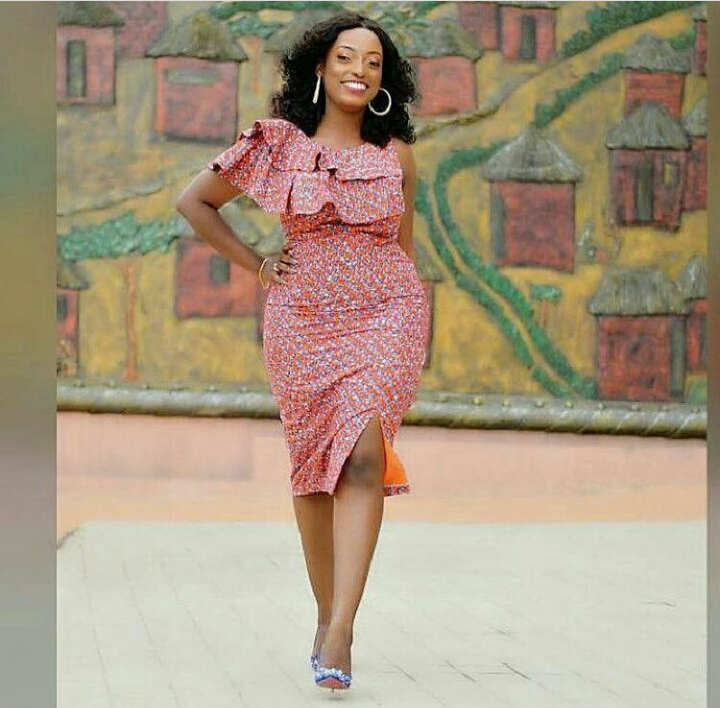 So here are some styles we are loving, check them out for some inspiration and slay your African print dresses in gorgeous different styles. 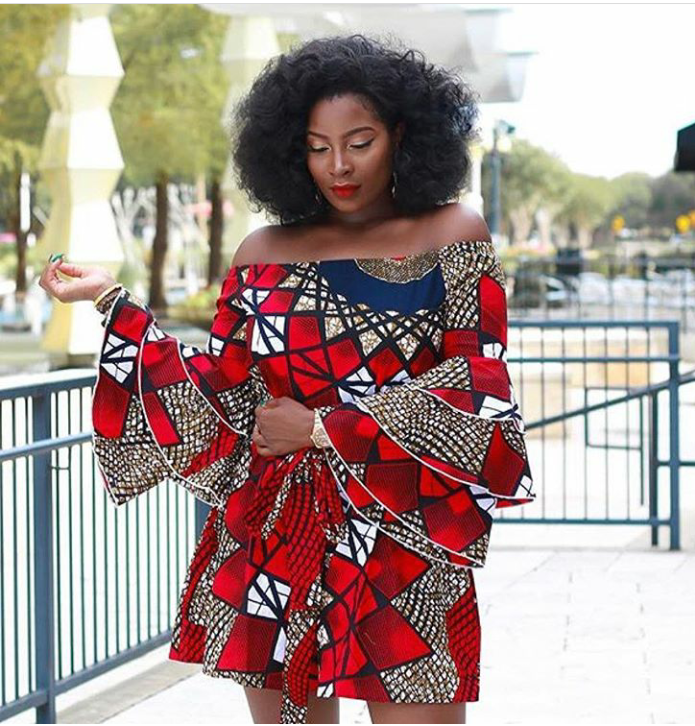 Get them and quickly talk to your fashion designer for your next talk of town African style.